Testing props, wardrobe and anything else needing to be done for Mermaid Portfolio Workshop. 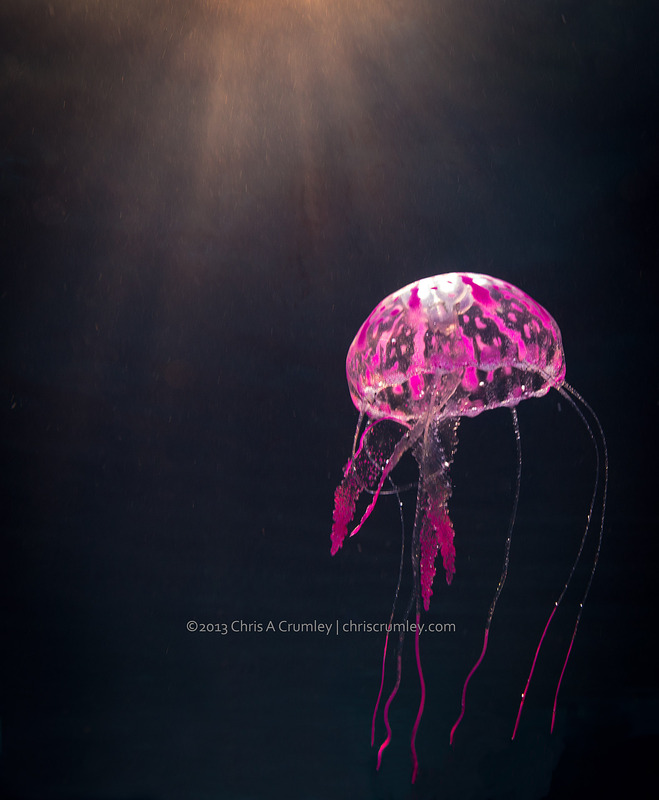 We thought we'd want to mix a mermaid with a jellyfish, so had to find a jellyfish that could travel to Nassau by air. Here 'tis in late afternoon surface backlighting and video lighting from camera-left.